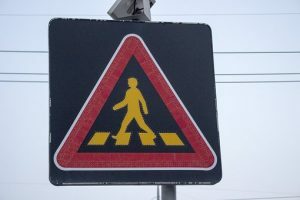 Massachusetts State Police and the Haverhill Police Department responded to a serious pedestrian accident that happened at around 4:45 in the afternoon on May 6. The incident occurred in the area of Main Street and 18th Avenue. The pedestrian has been identified as a 68-year-old man from Haverhill. he was taken to a hospital in Boston with serious injuries. The investigation shows the man was walking across Main Street when a Jeep SUV hit him. Police are not releasing the victim’s name yet. If this story gets updated, we will let you know more details. If you’ve been seriously injured in a pedestrian accident and are looking to recover compensation and assistance, we want to fight for you. We will work with you to help you recover what you are owed. Contact us today to learn more.